I never wanted to work while my kids were young. Being a stay-at-home mom was my first priority. I set my sights on being wife and mom in my first 10 years of marriage. Then, my husband’s job became a little less secure. I chose to build a home-based business on my time to help our financial future. About ten years in to our marriage, my husband’s military retirement seemed questionable We didn’t know if he would stay in or be forced to get out. Just as we were finally financially stable and even felt some abundance living on one income, the reality that my days as a SAHM could be numbered made me nervous, because my kids still need me a lot. As a child growing up, my mom always told me, kids need their moms present when they are pre-teens and teenagers as much or more than when they are infants and toddlers. It was true! As a junior high kid, I could have gotten into so much trouble if my mom was not always at home. And, she was always at home during the day since she worked nights. When the news about my husband’s job became questionable, my thoughts turned to how to build an at-home business. My need to be at home was even more necessary. I had to be able to homeschool since every time we move we are not guaranteed good schools nearby. That settled it for me. A home-based business was my goal so that I could always be home for my family when needed. I looked at what I was already doing in my day to day life that had income potential. This blog and teaching people about natural wellness were my options. With a platform (the blog) already in place where my focus was helping moms, I realized that I was not sharing everything that was helping me. I was hiding out of fear. Big lies flooded my head. I didn’t know how to be a “working mom,” but does any of us know how to do something when it is brand new? Being a work at home mom trying to balance life and kids, was new. Everything new that we add to our day will cause us to grow-and that will lead to challenge, and great reward. When my friend texted me to tell me how well her daughter’s respiratory system was supported after I recommended she start diffusing Eucalyptus, I knew my mission. I, a stay at home mom, who never wanted to work while my kids were young, can now say I have two home-based businesses! How do you begin to juggle all of this? If I don’t share I would be depriving others of the potential they have as stay at home moms to add financial support to their families. I won’t deprive anyone of that. If you are seeking more than being a stay-at-home mom, working at home can work for you. Even if you are content as a stay-at-home mom, working at home can add to your family’s financial stability. That has countless benefits. My home-based business does not take me away from my kids. My kids get to learn that moms can be with their kids and work! They can stay at home and earn a paycheck. I want to equip you with options so you don’t have to choose working away from your family, if you prefer to stay at home. I want moms to know they have a choice. Work can be done at home while your baby naps, or your kids are at soccer practice. It can be done via Facebook events with children playing in the background. 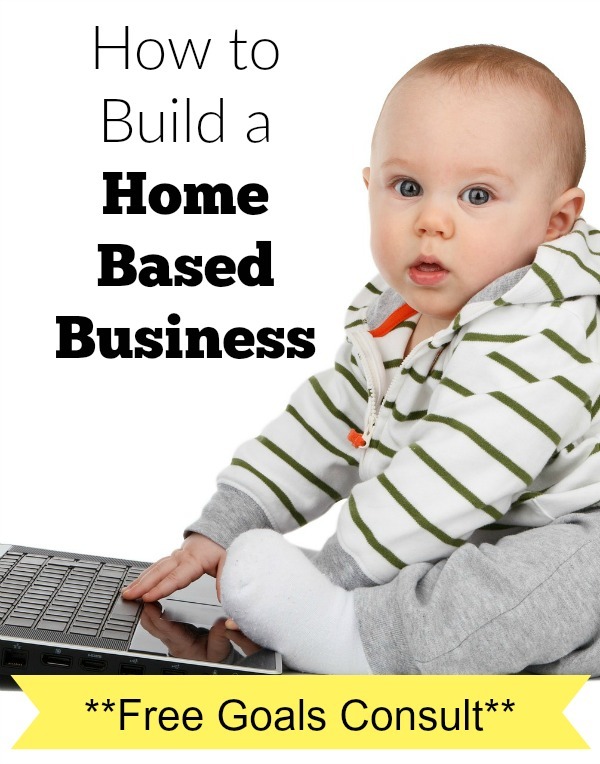 I am offering FREE guidance on starting and building your home-based business. This is for you whether you can work 5 hours a week or 5 hours a day. We will take a look at your goals for working at home, your goals for spending time with your family, and tailor a home-based business plan that is unique, flexible, and tailored for you. There is no charge for this home-based business guidance. I am offering my time to help you add to your life and you don’t need to give up your time with your family. Every mom can do this! Being a mom at home is important. It is valuable work, but let’s plan for the future together. You can add income to your household without sacrificing time with your family. If you are ready to set some goals and get guidance on making a plan for achieving them, I am ready to help guide you. This has been a huge blessing to my family. This will help ease the stress your husband faces as the breadwinner, and it will help build your family’s financial future. I have been so blessed by the opportunity to work at home that I want to help you find that balance in your life too. Want to hear from others who have created a life they never dreamed of by working at home? “Being able to work at home has been a huge blessing. I have been able to stay home with my children and yet still be able to contribute to our family finances. [Working at home] became especially precious to me when my daughter was diagnosed with autism. I had the flexibility I needed to attend all the appointments and therapies that we needed to go to. “Shortly after finding out I was going to be a mommy to our baby girl, I knew my heart was called to stay home and make caring for her my full time job. We welcomed a second daughter a few years later, and even though there are challenges throughout the day, every day, staying home with our girls continued to be rewarding and fulfilling. Yet as my girls grew older and a bit more independent, I began to feel a need to add something else to my life; something I could do in addition to being a stay at home mom. I had never imagined or planned on working from home while also being a stay-at-home mom. I like to think the opportunity sort of fell into my lap, and yet it was exactly what I needed. I love this new layer of responsibility for various reasons: Interacting with other women, providing education, support and encouragement, and most of all being able to help people reach their wellness goals is extremely rewarding. “I’ve been a work at home mom now for almost 5 years. At this point I truly cannot imagine living any other way, especially when trying to manage a household, raise children, and homeschool, (as I also do). Stress levels and pressure have dropped dramatically in our household because I’m able to provide a consistent presence and support for my whole family that wasn’t possible when I worked outside the home. Being at home gives you the freedom to create your own schedule, and be present with your children. Working at home lets you get paid without sacrificing any of that! 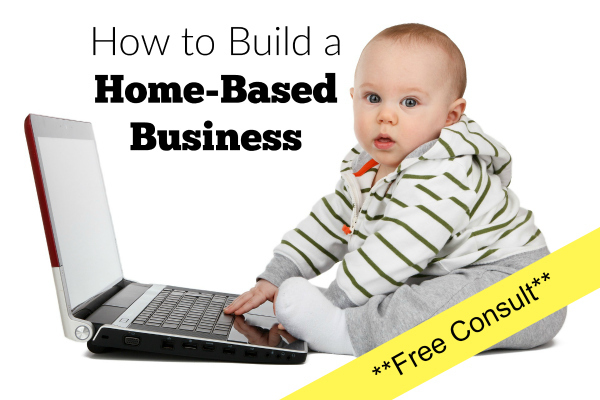 Get your free home-based business guidance plan today! We will help you determine your strengths, and your time commitment so your financial dreams can be part of your life now rather than later.